look great while doing it! Call or email for any price quotes 801-484-1007 or orders@utahrusticfurniture.com. All products below are fully customizable with many color options and sizes. *All pieces are available in customizable dimensions. Listed dimensions are approximates. Please call a sales associate for custom pricing and estimated ship times. In many cases, our builder can adjust certain dimensions without a change to the retail price, and upon request we can build to exact measurements! Call 801-484-1007 with questions. 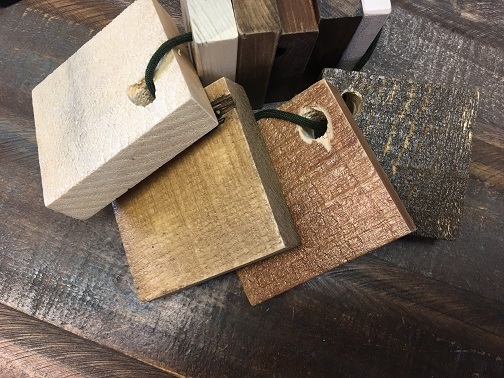 All of our Aspen, Lodgepole, and Spruce furniture is 100% natural, and thus will have color variations. See our showroom in SLC for many of these collections on display! Also available in desks, hutches, benches, etc. Upgraded Light Grey Stain, Dark Grey Paint, or Red Rose Stain Upgraded Colors shown with smooth finishes on the right and rough cut finishes on the left. Add $100 per piece.